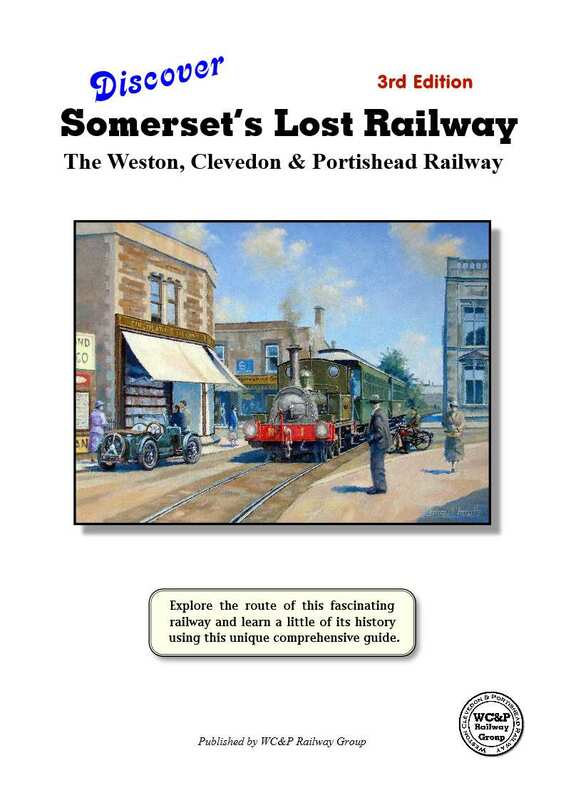 Remembering a unique railway - the Weston, Clevedon & Portishead. We are the only group dedicated solely to this railway. 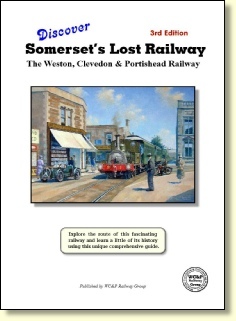 This new third edition 24 page unique booklet (published July 2014) is intended as a guide for anyone wishing to trace the stations and features of the railway. It is A4 size, with eight pages in full colour. Other pages contain black and white historic photos and handy location maps in colour for all stations and main features, with an information panel including brief description, mileages, grid references, and date of opening. New section on history of the line. Only available from us. Enlarged and revised new edition with more colour.